Dana Gluckstein. Photo by Gold Wong Photography. 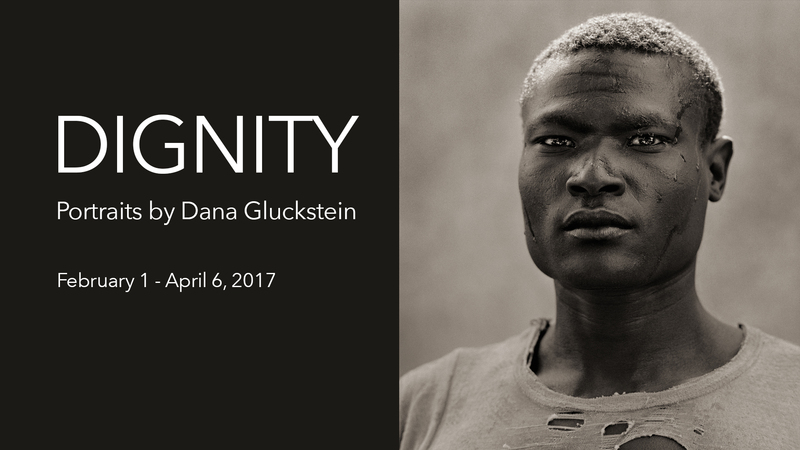 The exhibition features portraits by renowned photographer Dana Gluckstein, who has photographed iconic figures including Nelson Mandela, Mikhail Gorbachev, Desmond Tutu and Muhammad Ali, as well as award-winning advertising campaigns for clients such as Apple and Toyota. Her portraits are held in the permanent collections of the Los Angeles County Museum of Art, the Santa Barbara Museum of Art and the Smithsonian’s National Museum of African American History and Culture. 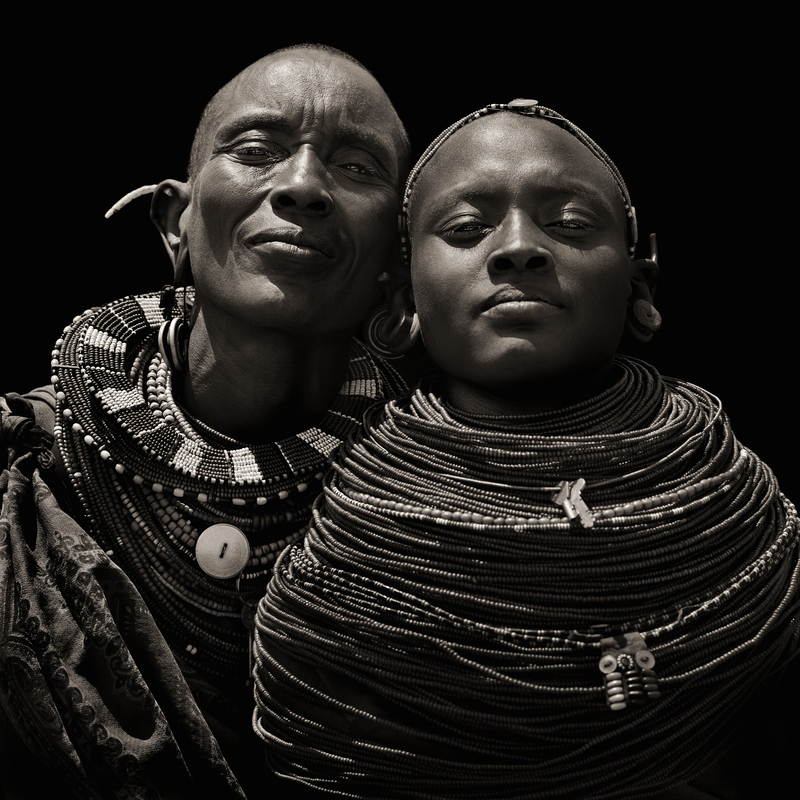 Her book, DIGNITY: In Honor of the Rights of Indigenous Peoples, and the associated international museum exhibition, DIGNITY: Tribes in Transition, have received international acclaim and awards. Gluckstein will lecture on her work on Feb. 9 at 7 p.m. in Bragg 103. A reception will follow in the gallery. Gluckstein took this photo of a dancer in Bali in 1988. DIGNITY, in association with Amnesty International’s 50th anniversary, was a tipping point for President Barack Obama to adopt the United Nations Declaration on the Rights of Indigenous Peoples. The exhibition was presented at the U.N. in Geneva in 2011. Gluckstein addressed the World Economic Forum in Davos, Switzerland, in 2013, explaining how art can impact the state of the world. The exhibition has been touring European and U.S. museums since 2011 and continues through 2020. Gluckstein is now working in association with Amnesty International USA on an advocacy campaign to end discrimination and sexual assaults of Native American and Alaskan Native women. 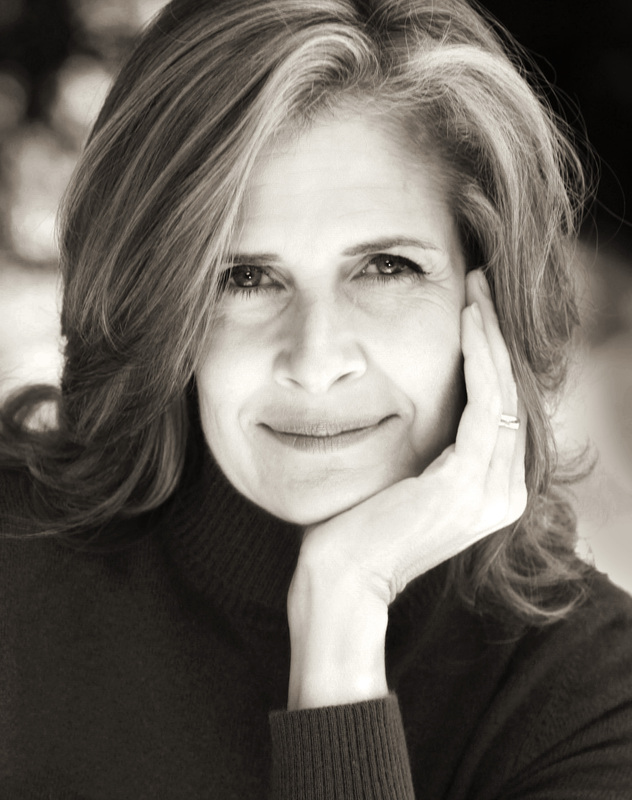 Gluckstein graduated from Stanford University, where she studied psychology, painting and photography. There she realized the power of images to shape consciousness. She lives in Los Angeles with her husband and two children. The Baldwin Photographic Gallery is located on the second floor of the Bragg Media and Entertainment Building. It is open from 8 a.m. to 5p.m. Monday through Friday. For more information, please click here.